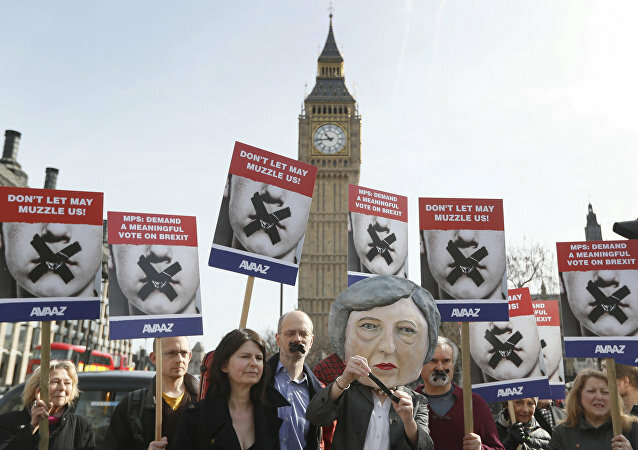 MOSCOW (Sputnik) - Senior UK lawmakers from the Conservative Party have called on PM Theresa May to postpone Tuesday's vote on the Brexit deal unless the European Union agrees to major concessions in order to prevent another possible humiliating defeat in parliament, The Times newspaper reported on Monday, citing leading Tories in the Commons. 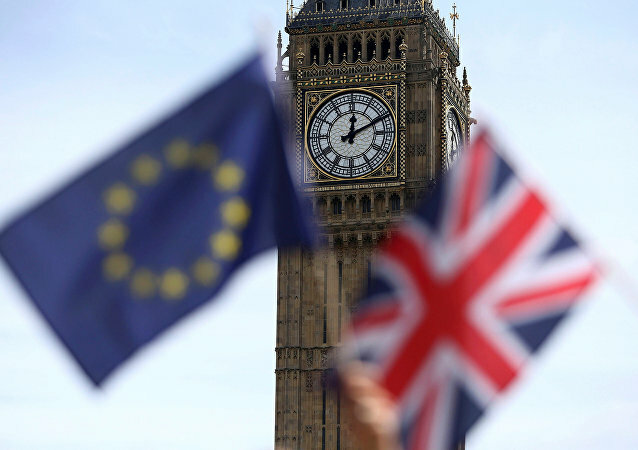 LONDON (Sputnik) - A Labour amendment intended to potentially bind the UK government into an extension of Article 50 in the event of a likely no-deal Brexit is an attempt to circumvent the country’s withdrawal from the European Union, Jacob Rees-Mogg, a Conservative MP and the chair of the eurosceptic European Research Group, said. 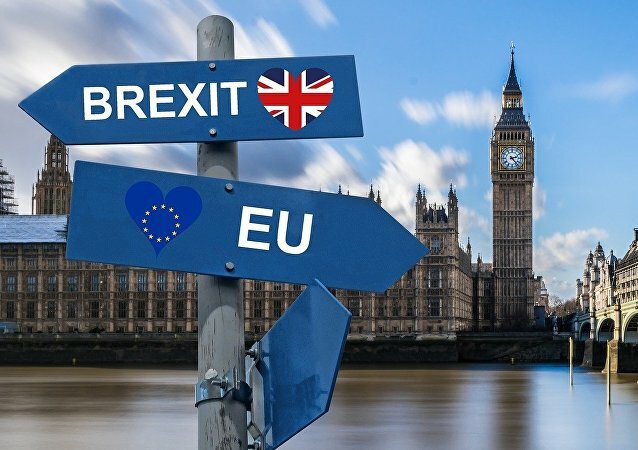 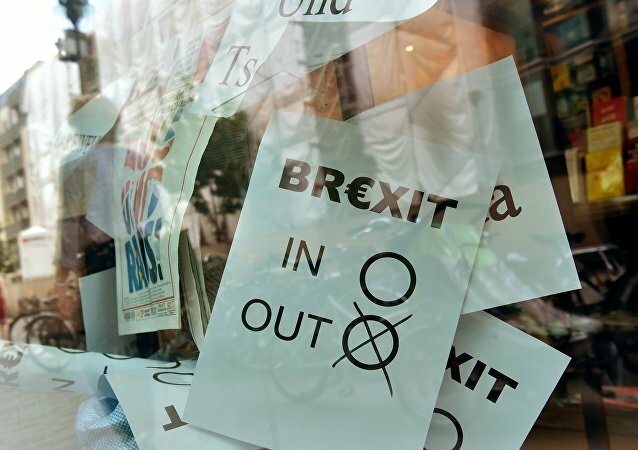 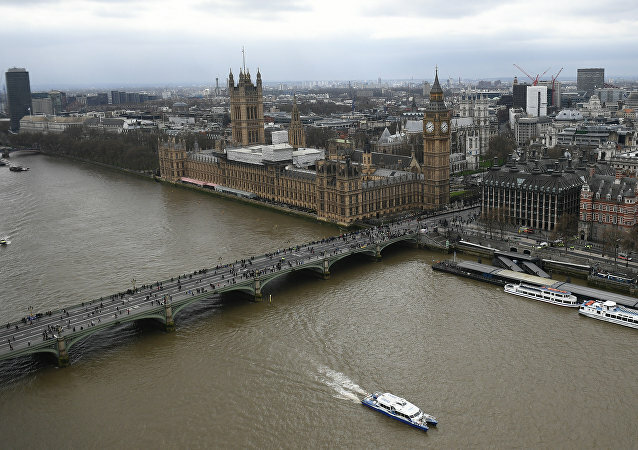 The British government says consumer spending eased in the winter holiday season, while a separate report suggests the UK's housing market could be in for a major pricing readjustment due to concerns related to the possibility of a “no-deal” Brexit. 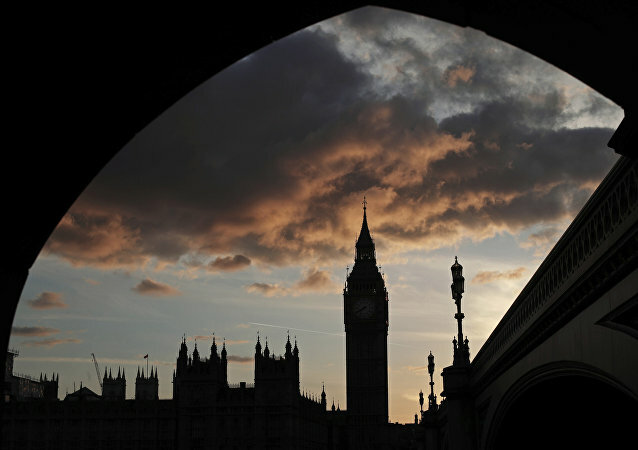 On Wednesday, 48 Conservative members of Parliament sent letters to the 1922 Committee, a group of rank-and-file MPs from the party who hold no government office, triggering a vote of no confidence in Prime Minister Theresa May. 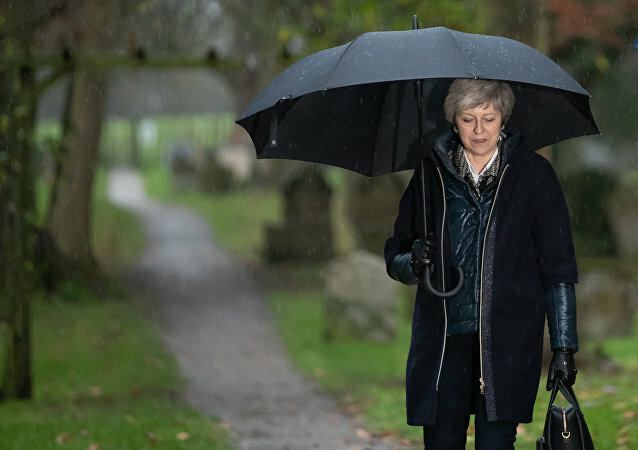 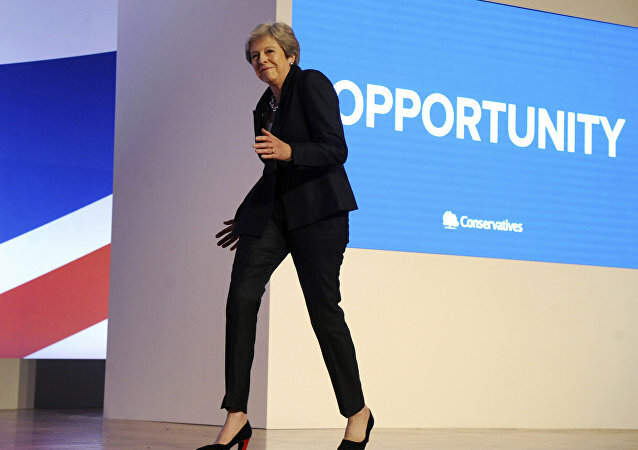 MOSCOW (Sputnik) - UK Prime Minister Theresa May will pass Wednesday's vote of no confidence in her leadership with sufficient backing from Tory members of parliament, members of the House of Lords told Sputnik. 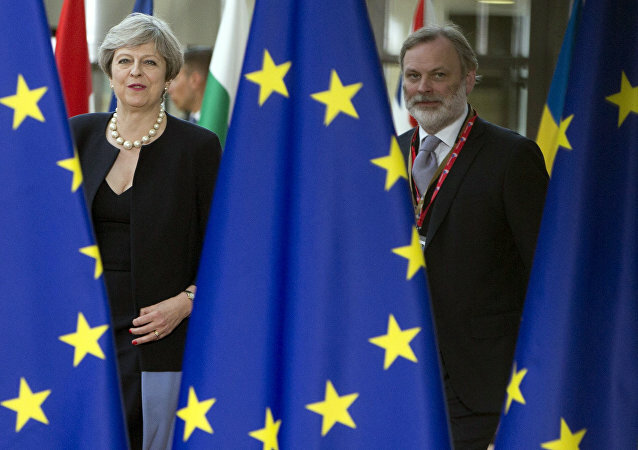 UK Prime Minister Theresa May has confirmed a delay of the crucial vote on the Brexit agreement with the EU. 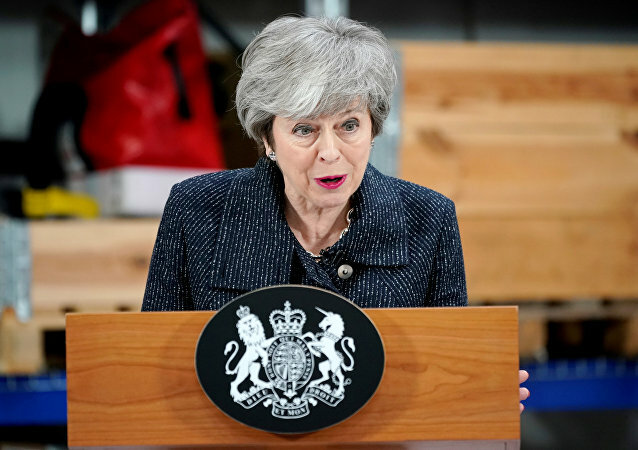 During a speech in the House of Commons, the prime minister conceded that the deal would be rejected with a significant margin.